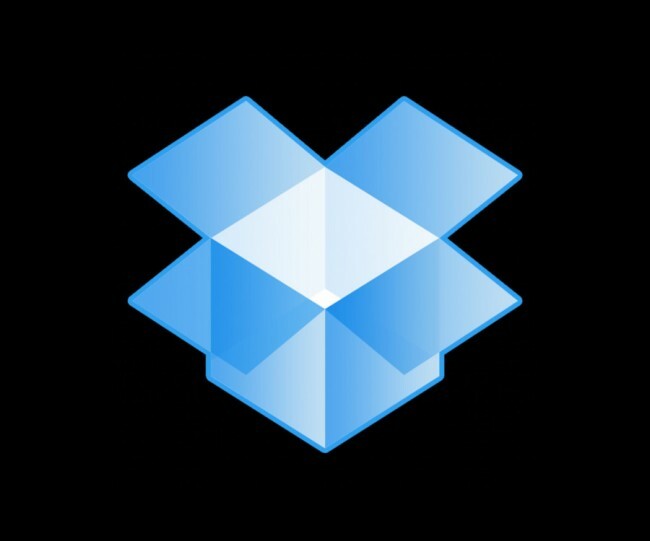 Dropbox announced today that it has released its Dropbox Sync API to mobile developers, including those who make beautiful apps for Android. With this new Sync API, devs will be able work with Dropbox as if it were a local filesystem, with Dropbox taking care of the background tasks to help make the experience for users seamless across multiple platforms. The goal here is to allow the API to take care of the complexity behind syncing, caching and working offline, so that devs can focus on building great apps. While I’m no developer, and talk of APIs is above my pay grade, I’m always excited to hear that Dropbox support has become easier for developers to integrate into their apps. In the past, from the sounds of it, writing code to include Dropbox syncing was a mess. In fact, the Dropbox team mentioned that the Squarespace Note developer was able to cut his Dropbox code in half after switching over to this new API.